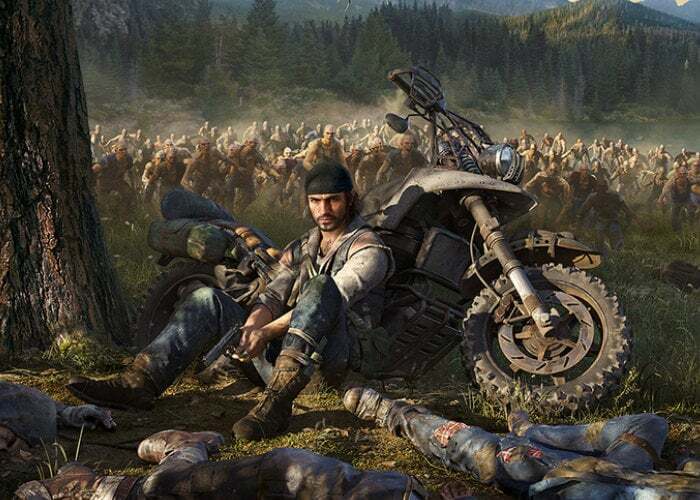 Now available to preorder the highly anticipated zombie survival game and open world adventure, Days Gone which launches exclusively one the Playstation platform on April 26th 2019. Check out the latest trailer from developer Bend Studio. “At its core, Days Gone is about survivors and what makes them human: desperation, loss, madness, betrayal, friendship, brotherhood, regret, love—and hope. It’s about how, even when confronted with such enormous tragedy, hope never dies. Play as Deacon St. John, a bounty hunter facing a brutal struggle for survival while searching for a reason to live.